2. The New Collected Short Stories Forster, E. M.
3. 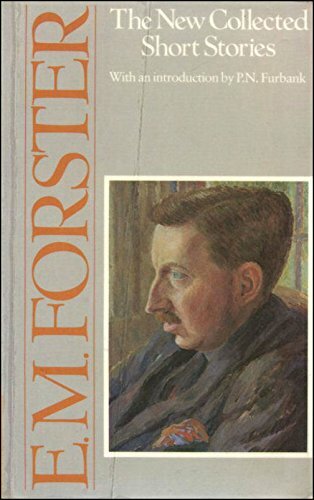 The New Collected Short Stories Forster, E. M.